Over 1000 riders will line up for South Africa’s toughest one-day mountain bike race on Saturday. 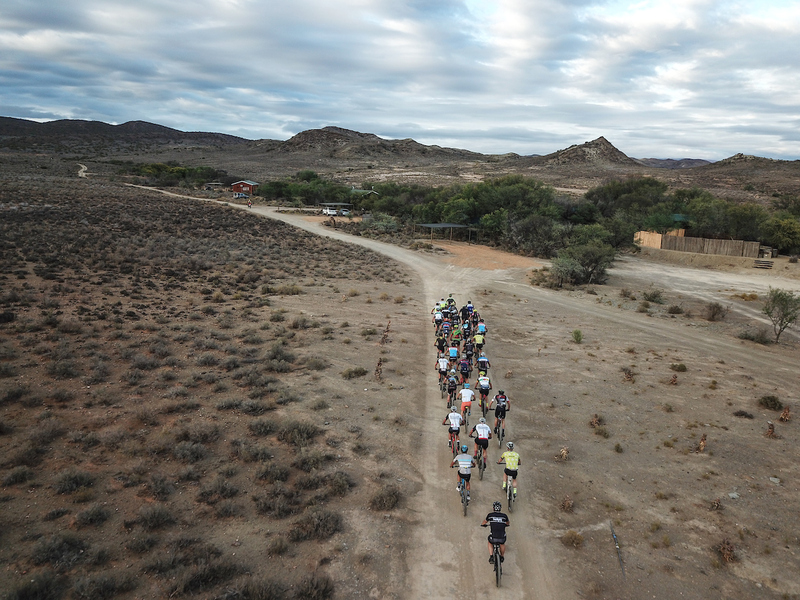 The 2019 Momentum Health Attakwas Extreme presented by Biogen will once again present a demanding 121km route that will test every participant’s mental and physical ability to endure. 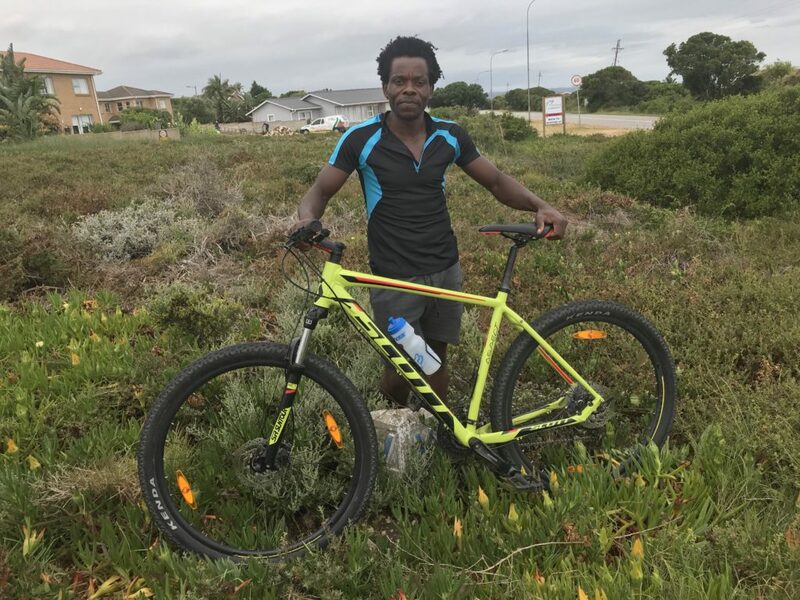 Standing out in the crowd of riders that have signed up to “survive Attakwas” this year is Patrick Liwonde, a man who has possibly worked harder to get to the start line than he will to get to the finish line. Liwonde lives in a township in Friemersheim, very close to a section of the event’s route. He makes his humble income as a gardener and by selling wood on the side of the road. With a bicycle as his only means of transport, Liwonde has by default become a strong cyclist over the years. Without fail, at the start of each season he watches in awe as the country’s top racing talent storms past his home for the Momentum Health Attakwas Extreme presented by Biogen. “I’ve witnessed a piece of this race for a long time, and it has always been my dream to someday enter it,” said Liwonde. Patrick Liwonde and the bicycle he had saved up for. Photo provided. His dream to race the event seemed unattainable at times, until a sudden streak of luck arrived right at his doorstep. John Cable, who by chance had ridden the Attakwas Extreme before, stopped to buy wood from Liwonde two years. 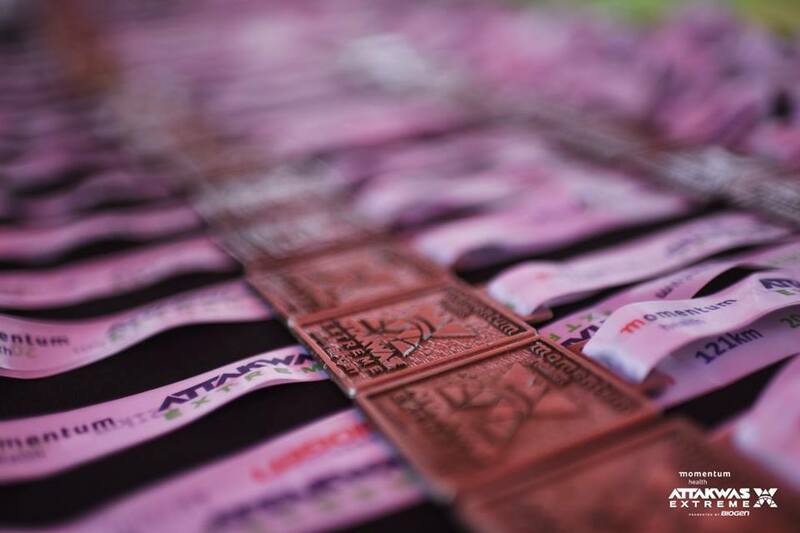 While entries for the Attakwas Extreme had closed at this point, Cable took a chance by contacting Momentum Health and Dryland Event Management to see if there was any chance that Liwonde could race the event. “This is what we call a momentum shift moment and in Liwonde’s case, it really is such a positive shift. We are delighted to give him a complementary entry and have him in the field of participants. We wish him a wonderful day out riding,” said Carel Bosman, Momentum Head of Sponsorships.